Days after James Marsden was added to the list of potential killer robots/people to be killed by robots in Westworld, the HBO series has added a major piece to the ambiguously robotic puzzle. 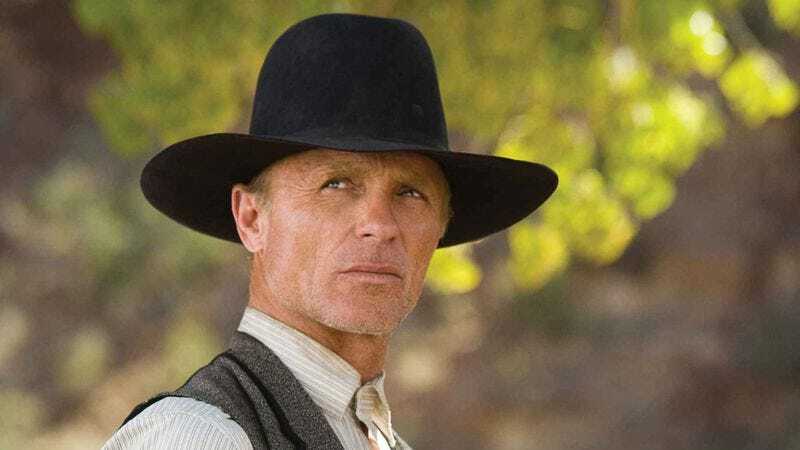 Ed Harris has reportedly signed on to play antagonist “The Man In Black,” a character described as “the distillation of pure villainy into one man” who will presumably face off against park owner Anthony Hopkins. No confirmation from HBO on whether this is the same character Yul Brynner played in the 1973 original, but considering Ed Harris kind of looks like Robocop without his helmet on anyway, things should fall into place nicely.